AWRI webinars – registration is open now! The AWRI has released six new webinars. Registration via the AWRI website is now open! Starting on 11 October, Dr Everard Edwards from CSIRO provides insights into how vine balance can directly affect fruit composition. 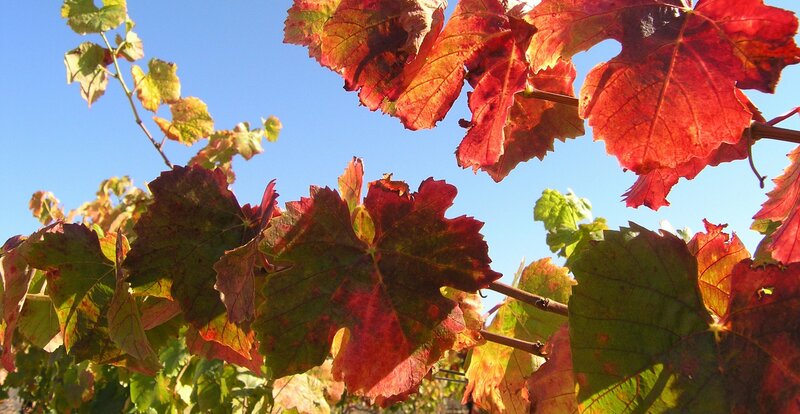 The next five webinars address weather forecasting tools, the benefits of undervine cover cropping, soil salinity, increasing wine flavour, and a Bureau of Meteorology outlook for vintage 2019. Click here to register now or find out more. After registering for a webinar, you will receive a confirmation email with a link to join the session. You will need a computer or mobile device with an Internet connection. Audio is connected over the Internet using your computer or mobile device’s speakers (Voice over Internet Protocol – VOIP). Participants joining a webinar via a mobile device will need to download a free app available from iTunes or Google Play. For further information on AWRI webinars, please contact the AWRI information services team.